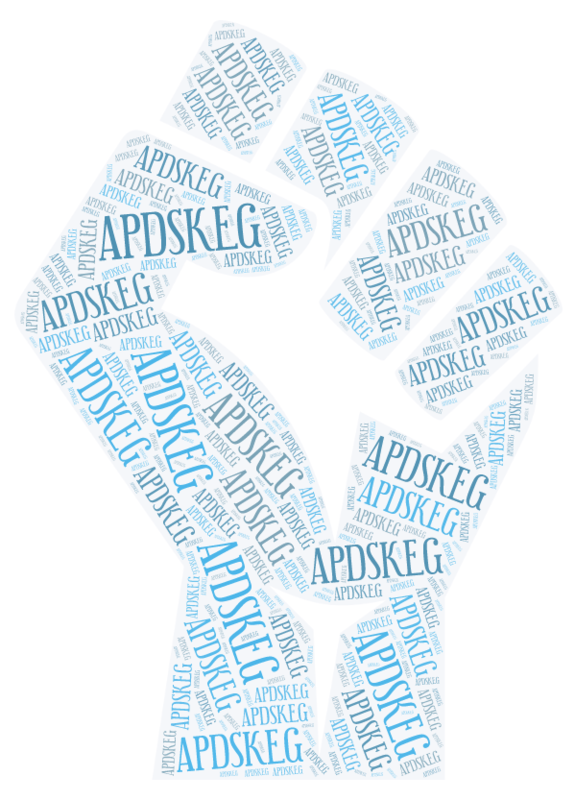 Services: APD SKEG provides many services. We have significant experience in quite a number of areas from E-publishing to Translation & Interpretation. Some of our previous work are showcased in the Portfolio tab. With our extensive experience, we are able to not only provide the stipulated services, but also to provide valuable multi-disciplinary suggestions for our customer's adoption. For more details, click " Details". APD SKEG has a number of products made and developed by the founders and staff. Among these products include educational kits, research grade kits, books, teaching materials, and many others. For more information on our past products, please click "Details" below. APD SKEG founder Dr Samuel Gan is the "Father of Scientific Apps" in generating more than 20 apps and over 40k downloads worldwide ranging from equipment replacement apps to convenience apps. The company is also associated with the first and only specialized journal "Scientific Phone Apps and Mobile Devices" through Dr Gan who serves as founding Editor-in-Chief. Herein shows some of the apps that were developed, many of which were also academically peer-reviewed for scientific credibility. APD SKEG is the home to a few academic journals. One of which, the first and only specialized journal for scientific apps and mobile devices was first started with SpringerNature. Following which, we also started a few more journals including a student journal.